Fred Johns Park is bordered by the Leduc Reservoir. The kids will love the large playground. 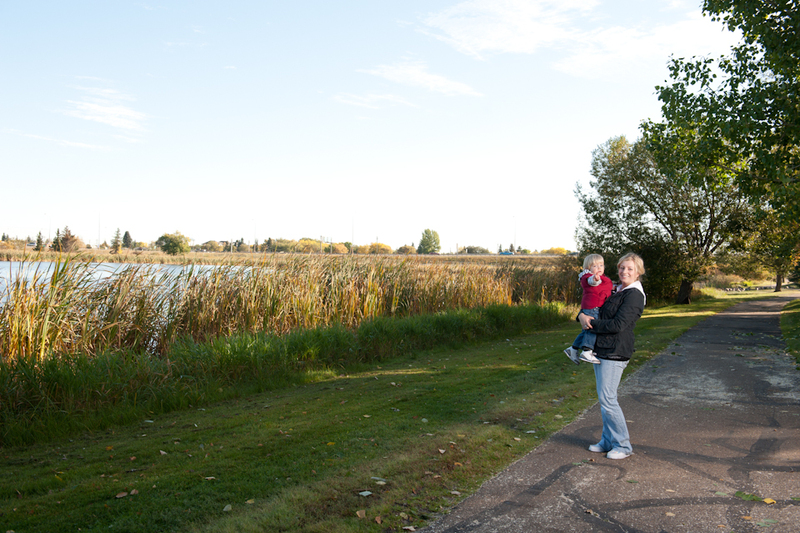 Enjoy the beautifully treed waterfront setting of the City of Leduc's disc golf course. Every skill level is accommodated with our challenging mix of technical shots and open fairways. 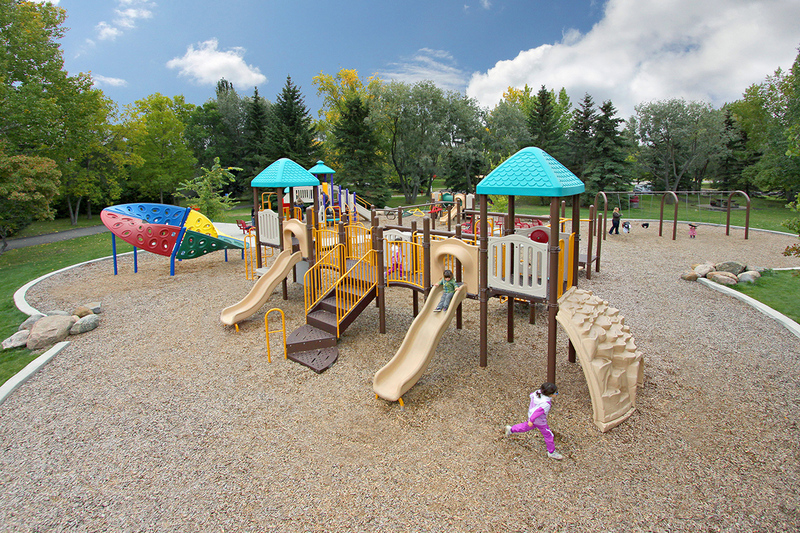 The park is named after Fred Johns, who was mayor of Leduc from 1948 to 1952 and again from 1954 to 1967. 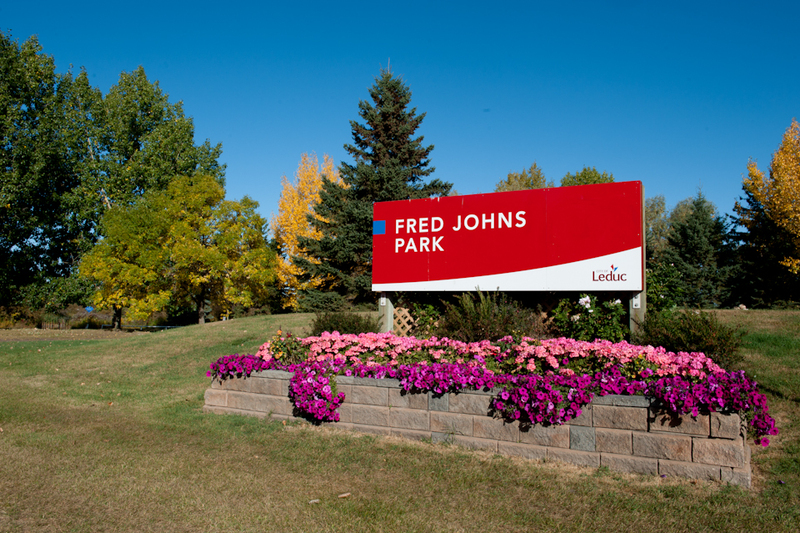 You can find Fred Johns Park in the Leduc Estates neighbourhood off of Black Gold Drive.